Our growing roster of the most important writers at work today. Felix Cheong is the author of 12 books, including four volumes of poetry, two young adult novels and a trilogy of flash fiction stories. His works have been nominated for the Frank O’Connor Award and the Singapore Literature Prize. In 2000, he was conferred the Young Artist Award by the National Arts Council. He is also currently an adjunct lecturer at four universities. Josephine Chia is an internationally- published, award-winning author with twelve books in fiction and non-fiction, adult’s as well as children’s. She had taught Creative Writing in UK and now here. She gives talks on her Peranakan heritage and kampong and runs workshops for schools, NAC, NLB, SBC and was mentor on MOE’s Creative Arts Programme and NAC’s MAP Programme. Audrey Chin is the author of two novels and a short story collection. Her short fiction and social commentary has also appeared in literary journals in the USA and Singapore. She has been shortlisted thrice for the Singapore Literature Prize. Amanda Chong is a lawyer trained in Cambridge and Harvard, a winner of the Foyle Young Poets of the Year Award, and the co-founder of the literacy non-profit ReadAble. She is interested in exploring themes of gender and power in both her poetry and academic writing; her first collection of poetry, Professions, was published in 2016 under Math Paper Press's Ten Year Series imprint and shortlisted for the 2018 Singapore Literature Prize. Clara Chow is the author of the short-story collection, Dream Storeys (Ethos, 2016). Her fiction has appeared in Asia Literary Review, CHA: An Asian Literary Journal, Drunken Boat, QLRS and The Columbia Journal. She also contributes to The Straits Times and South China Morning Post. In 2015, she co-founded the art and literary journal WeAreAWebsite.com. Melissa de Silva is the author of ‘Others’ is Not a Race, which was awarded the Singapore Literature Prize 2018 in the Creative Nonfiction category. Melissa has worked as a journalist and book editor and is Singapore’s Education Ambassador for online global creative writing platform Write the World. She has an Honours degree in English Literature from the National University of Singapore. Stephanie Dogfoot is the author of a poetry collection, Roadkill for Beginners (Math Paper Press 2019) and her poems have been published in QLRS, Asia Literary Review, and The Suburban Review. She has won national poetry slam championships in the UK (2012) and Singapore (2010) and represented these countries in international poetry slams. She currently hosts a poetry night called Spoke & Bird Poetry. Deborah Emmanuel is a writer, performer, and four-time TEDx speaker. She has published two books, When I Giggle In My Sleep (Red Wheelbarrow Books, 2015) and Rebel Rites (Cosmic Grasshopper Press, 2016) and is frontwoman of the bands Wobology and The Ditha Project. Deborah has toured internationally, performing for audiences in places like Kathmandu, Bali, London, Berlin and Melbourne. Adeline Foo is a bestselling author, with 28 published books, three children’s and young adult TV series, and a fourth TV series in the works, a historical drama currently in development. A MFA graduate of New York University’s film school, Tisch Asia School of the Arts, Adeline completed her studies on a Media Development Authority scholarship in 2011. Jon Gresham is the author of the short story collection, We Rose Up Slowly (Math Paper Press, 2015) and a photographer based in Singapore. He is also a co-founder of Sing Lit Station, joint leader of the Book a Writer programme and leader of the Writing the City creative writing workshops. 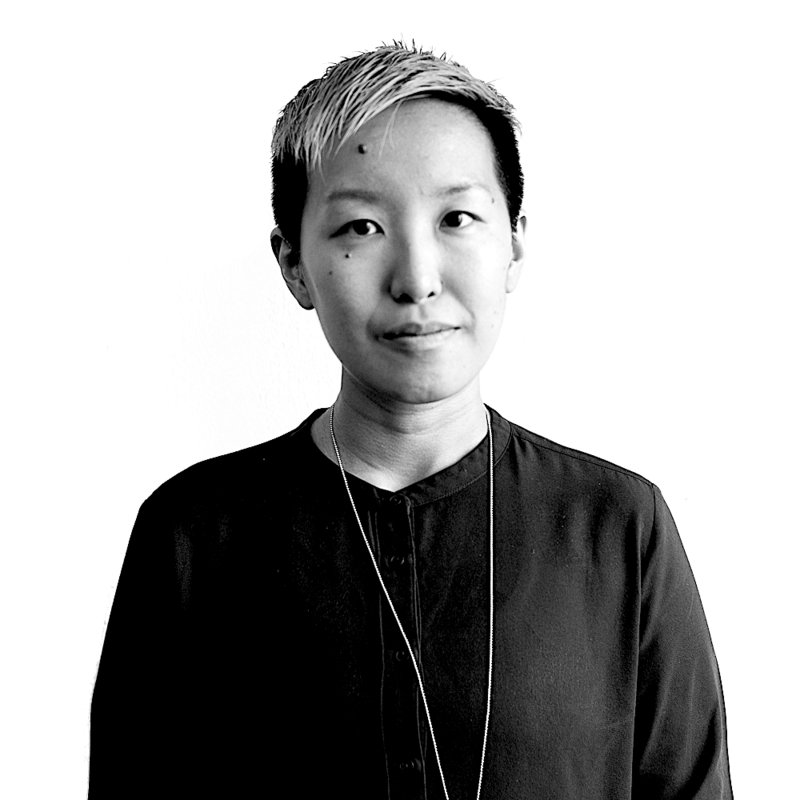 Judith Huang is the author of the Epigram Books Fiction Prize shortlisted novel Sofia and The Utopia Machine. Winner of the Foyle Young Poet of the Year in 2001, 2003 and 2004, she holds a A.B. in English from Harvard University. Her work has been published in Prairie Schooner, Asia Literary Review, QLRS, Cha and anthologies in Singapore and abroad. Neil Humphreys is Singapore's best-selling author with 17 titles to his name. A popular and humorous writer, Humphreys has contributed dozens of short stories for the Ministry of Education and Singapore's National Parks Board to promote environmental issues. He also writes extensively for newspapers, magazines and websites in Singapore, Malaysia, Japan, Australia, and the UK. Joshua Ip is the author of two-and-a-half volumes of poetry from Math Paper Press, the recipient of the Singapore Literature Prize and the Golden Point Award, and the co-editor of multiple anthologies of Singapore poetry. He is also a founding director for many initiatives in the local literary scene, including the non-profit charity Sing Lit Station. Theophilus Kwek has published four volumes of poetry. He serves as Co-Editor of Oxford Poetry, and together with Joshua Ip and Tse Hao Guang, was also Co-Editor of UnFree Verse. His poems, translations, essays and reviews have appeared in The Guardian, The London Magazine, The Irish Examiner, the Asia Literary Review, and Berfrois. Sonny Liew is the award-winning author of The Art of Charlie Chan Hock Chye, a New York Times and Amazon bestseller, and the first graphic novel to win the Singapore Literature Prize. He has also been nominated for multiple Eisner Awards and is a recipient of the Young Artist Award. Daryl Lim Wei Jie is a poet and critic, who studied history with a focus on intellectual history and political thought. His first collection of poetry, A Book of Changes, was published by Math Paper Press in 2016, under the Ten Year Series imprint. His work won him the Golden Point Award in English Poetry in 2015. Loh Guan Liang is the author of two poetry collections: Bitter Punch (Ethos Books, 2016) and Transparent Strangers (Math Paper Press, 2012). He also co-translated Art Studio (Math Paper Press, 2014), a Chinese novel by Singapore Cultural Medallion recipient Yeng Pway Ngon. A.J. Low is a husband-and-wife writing team comprising of Adan Jimenez and Felicia Low-Jimenez who write the Sherlock Sam series of children’s books. Their books have won the International Schools Libraries Network’s Red Dot Award 2013-2014 and have been published in North America, Indonesia, and Turkey. A playwright, poet and arts writer, Nabilah Said’s play, Inside Voices, was staged in London in 2019 and published by Nick Hern Books. 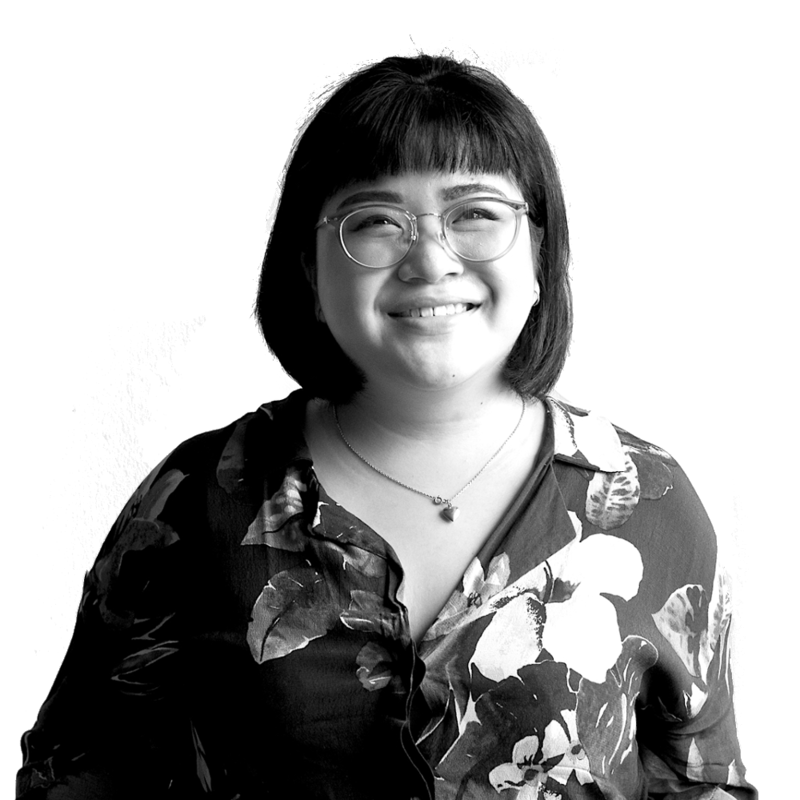 She presented two plays at the M1 Singapore Fringe Festival 2019, including festival highlight ANGKAT: A Definitive, Alternative, Reclaimed Narrative of a Native. Formerly an arts correspondent with The Straits Times, Nabilah writes reviews and features for ArtsEquator and Esplanade.com, and her poems have been published by Math Paper Press and Ethos Books. Marc Nair is a poet and photographer from Singapore. He is a recipient of the 2016 Young Artist Award. He has published seven volumes of poetry and has performed spoken word internationally for over ten years. 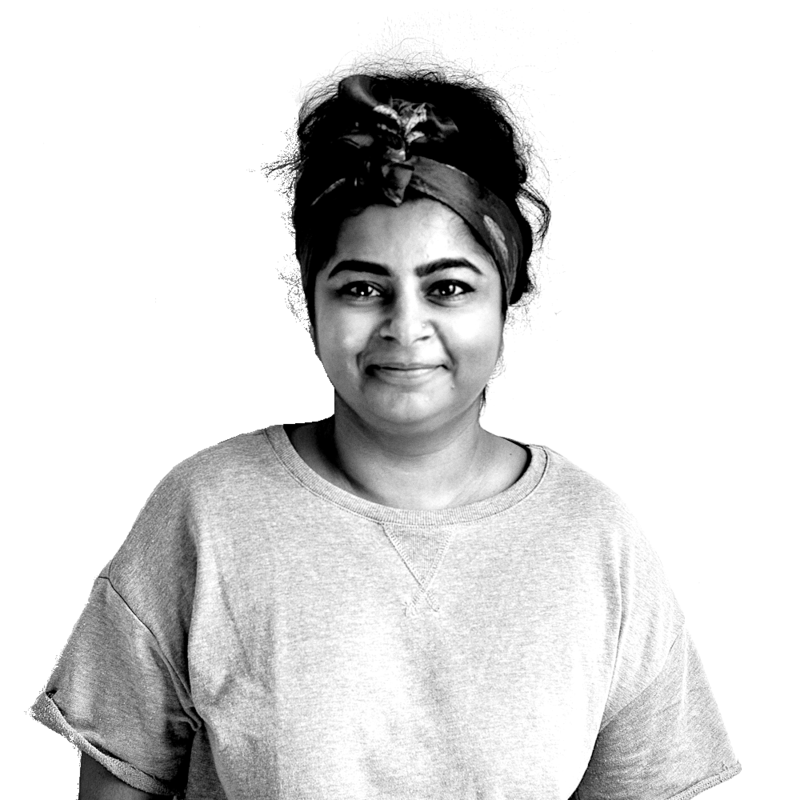 Pooja Nansi is a poet, performer, and experienced educator. She was a recipient of the Young Artist Award in 2016, Singapore's highest accolade for arts practitioners under 35, and is also Singapore's inaugural Youth Poet Ambassador. Alvin Pang is Singapore's 2005 Young Artist of the Year for Literature, and was conferred the Singapore Youth Award (Arts and Culture) in 2007. Listed in the Oxford Companion to Modern Poetry in English, he is active in festivals and publications worldwide. Author of over a dozen books, his writing has been translated into more than twenty languages. Charlene Shepherdson is a poet and interactive narrative designer focused on language in written, performative and visual forms. She is 1/3 of spacer.gif, a visual- texual collective that runs interdisciplinary open-mic, destination: INK. 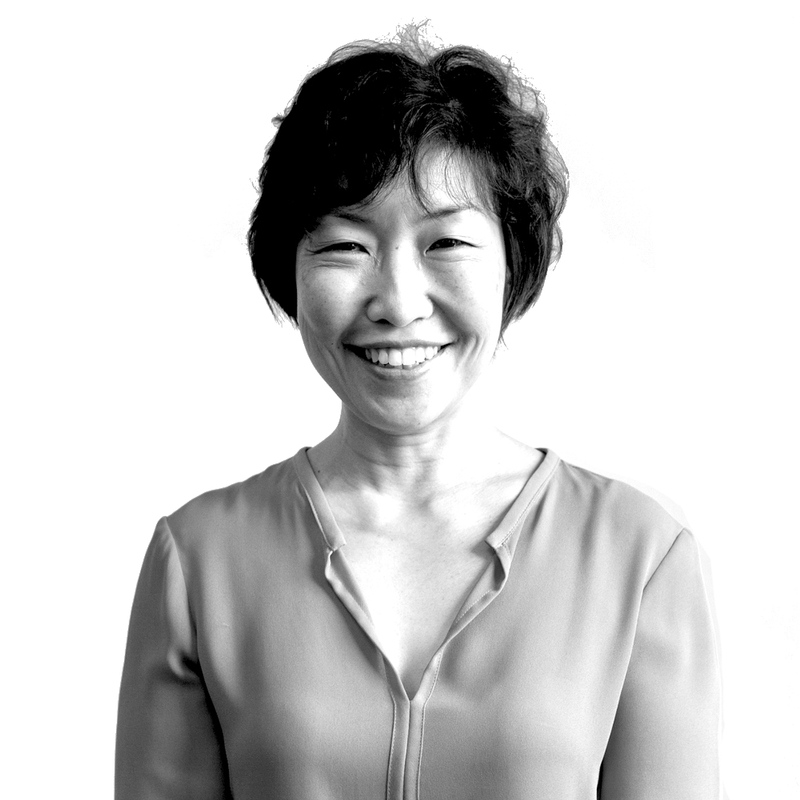 Verena Tay has acted, directed and written for local English-language theatre in Singapore, working for companies such as The Necessary Stage, ACTION Theatre, TheatreWorks and Practice Theatre for over twenty-five years. Two collections of her short stories and four collections of her plays have been published, including The Car and Other Plays (2016) which is on the Ministry of Education’s list of recommended texts for the Lower Secondary English Literature curriculum. Tse Hao Guang is the author of Deeds of Light (Math Paper Press, 2015), which was shortlisted for the 2016 Singapore Literature Prize. He co-edits the literary journal OF ZOOS, the poetry anthology UnFree Verse (Ethos Books, 2017), and poetry.sg. He is a 2016 fellow of the University of Iowa's International Writing Program. Pierre Vinclair is the author of over 12 published books, he is also a translator of English and Chinese ancient poetry. He was awarded the Villa Kujoyama in Literature in 2010 and the Heredia Prize from Académie Française in 2014. He is also Chief Editor of Catastrophes, a monthly online poetry magazine, and has a PhD in Philosophy of Literature. Cyril Wong is the Singapore Literature Prize-winning author of over ten poetry publications, two short-story collections and a novel. He received the 2005 Young Artist Award from the National Arts Council and completed his doctoral degree in English Literature from the National University of Singapore in 2012. A speculative fiction writer, linguist and teacher, Kevin Martens Wong is also the founder of Unravel: The Accessible Linguistics Magazine, and the founder/director of Kodrah Kristang, a youth-led multiethnic grassroots initiative to revitalize the critically endangered Portuguese-Eurasian Kristang language in Singapore. His first novel, Altered Straits (2017), was longlisted for the inaugural Epigram Books Fiction Prize. Eva Wong Nava is the author of Open - A Boy’s Wayang Adventure (Ethos Books, 2018); the children’s book encourages young readers to be more compassionate to people on the autism spectrum. An art historian, educator and writer, she is also the founder of CarpeArte Journal. Daryl Qilin Yam is a writer of prose and poetry. He is also a co-editor of the SingPoWriMo anthology series, a director / arts organiser at Sing Lit Station, and a stageplay producer at the non-profit collective Take Off Productions. His first novel, Kappa Quartet (Epigram Books, 2016), was longlisted for the 2015 Epigram Book Fiction Prize. JY Yang is the author of the Tensorate series of novellas from Tor.com Publishing, which includes The Red Threads of Fortune, The Black Tides of Heaven, and two additional titles slated for 2018 and 2019. Their short fiction has been published in multiple award-winning venues. 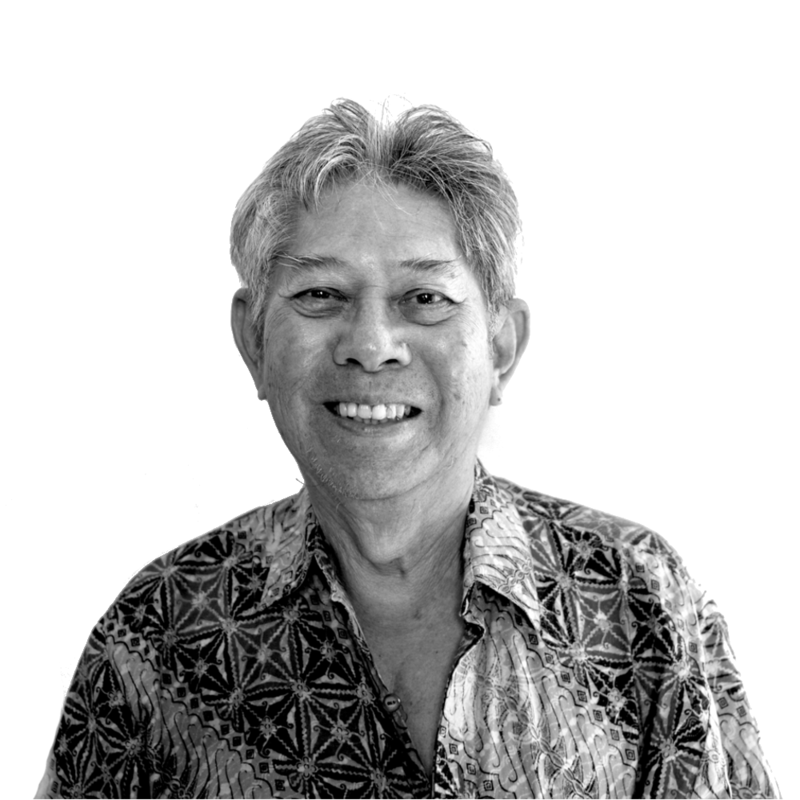 Robert Yeo has taught for more than three decades in the fields of teacher education and creative writing, and has been with the Singapore Management University for more than 15 years. He is widely published in poetry, drama, essays and life writing, and is particularly renowned for his trilogy of plays, The Singapore Trilogy. He has edited many anthologies of plays and short stories for general reading and schools. Yeo Wei Wei is a writer and translator. She received her PhD in Literature from the University of Cambridge. She has worked as a lecturer and tutor in Literature and Creative Writing for NUS, NTU and MOE. She was head of English at SOTA from 2007 to 2010. At National Gallery Singapore she was head of publications and the resource centre. Her collection of short stories These Foolish Things & Other Stories was published in 2015. Zhang Ruihe works in education and moonlights as a writer and editor. She received the Golden Point Award for English Poetry in 2013, served as essays editor for QLRS from 2005 to 2009, and is also co-editor of In Transit: An Anthology from Singapore on Airports and Air Travel (Math Paper Press, 2016). TO BE ADDED SOON: ALFIAN Sa'at; Ning CAI; Christine CHIA; Grace CHIA; Dave CHUA; SIM Ee Waun; Joel TAN; Krishna UDAYASANKAR; Fleur VELLA-CHANG; David WONG Hsien Ming; Angeline YAP – and more. Book A Writer is Sing Lit Station's workshop-for-schools programme, featuring a roster of Singapore's most important writers at work today. *Do you want to Book A Writer? For general enquiries on availability, workshop rates, programme content and more, do fill in our contact form below.